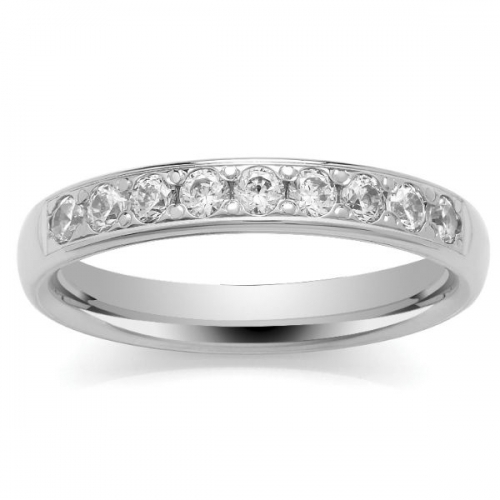 Diamond Wedding Ring in a choice of Gold, Platinum and Platinum Grain Set with colour H clarity SI1 diamonds running one third around the band, with a retailer certificate of authentication. You can upgrade this ring. 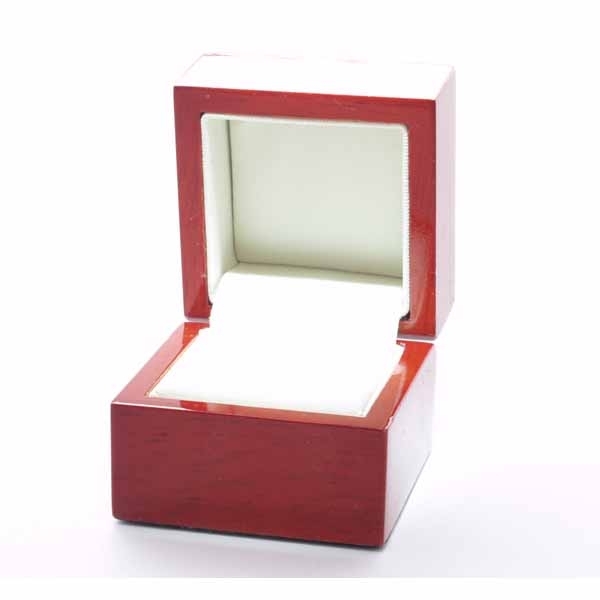 The ring pictured is the 3mm wide, 1.7mm deep, 0.36ct version.